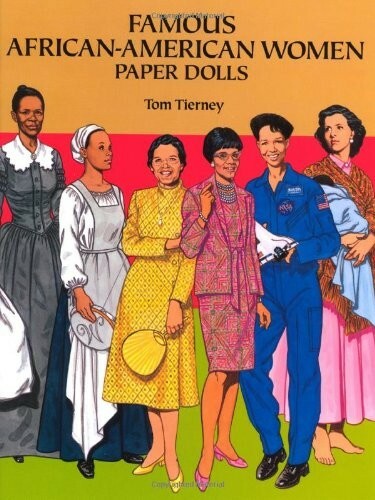 Sixteen well-researched, accurately detailed dolls, each with one additional costume, represent a wide range incredible women in African American history. This informative and inspiring collection also includes a short biography about each featured woman. 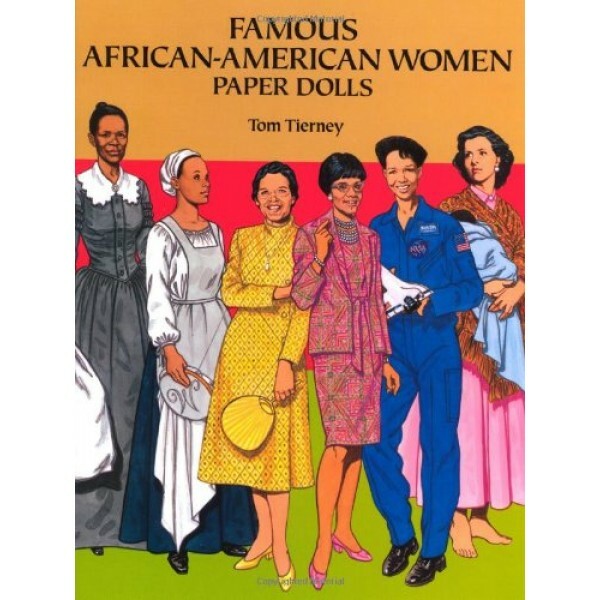 This set of 16 paper dolls includes representations of the following extraordinary women: Maya Angelou, Mary McLeod Bethune, Shirley St. Hill Chisholm, Pauline Cushman, Althea Gibson, Patricia Roberts Harris, Zora Neale Hurston, Judith Jamison, Mae C. Jemison, Barbara Jordan, Toni Morrison, Rosa Parks, Leontyne Price, Sojourner Truth, "Madam" C. J. Walker, and Phillis Wheatley.